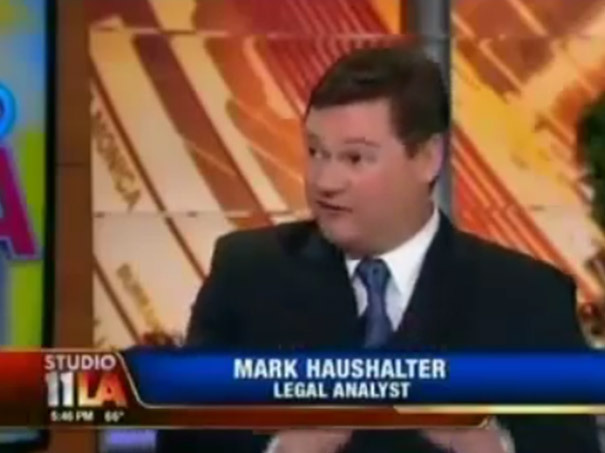 Mark Haushalter appears on Fox 11 news as a legal analyst to discuss the Penn State and Jerry Sandusky scandal. 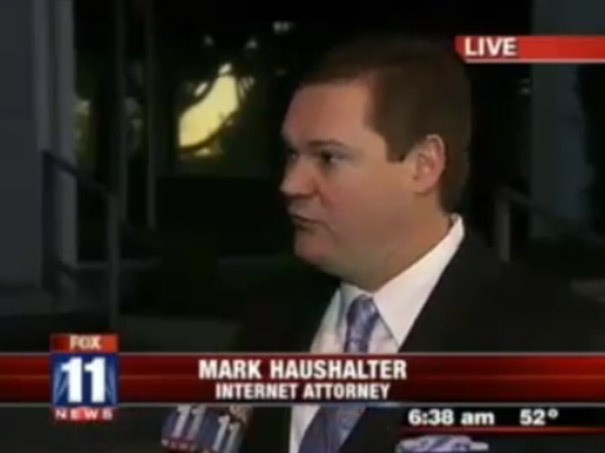 Mr. Haushalter gives his perspective as a defense attorney and discusses the Judge’s inappropriate conduct. He believes that Jerry Sandusky, in this case, is a danger to the community and should be dealt with accordingly. He also states his strong belief in the civil aspect of this case, and the reality of punitive damages as an additional penalty. 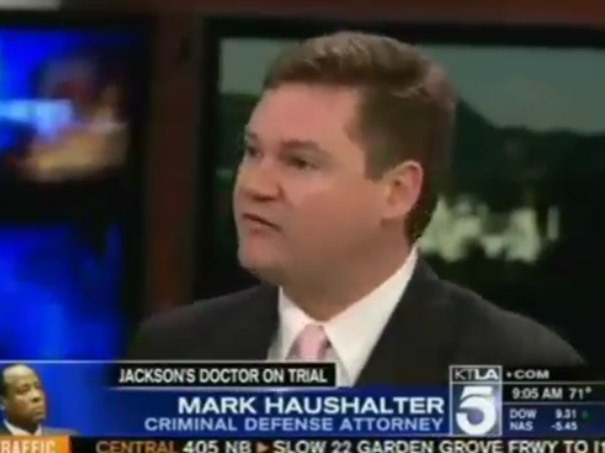 Since this is a case of sexual battery, Mr. Haushalter states his belief that insurance will not cover- this is an intentional tort. He does not hide his strong believe that this case is a cover-up and a strong conspiracy. 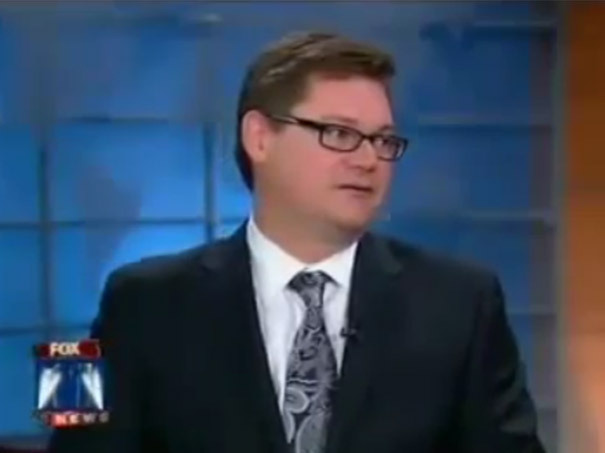 It is his strong and steadfast opinion on cases of this nature that warrant so many media appearances. He and the other attorneys at Okabe & Haushalter never back down when it comes to complex cases.